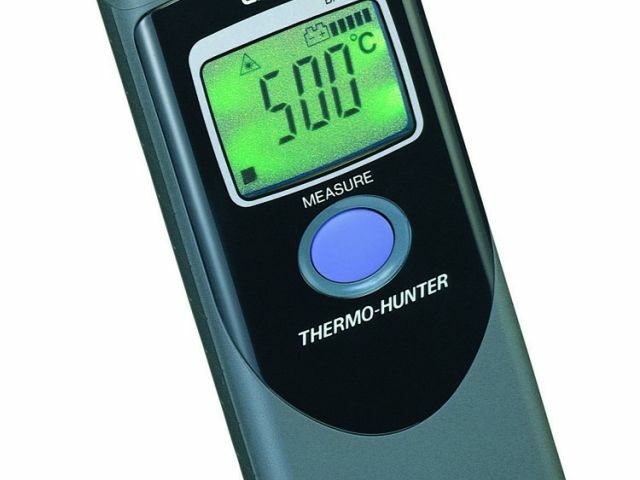 We have an extensive range of infrared thermometers suitable for both portable and industrial built-in systems. These units from OPTEX are proven to be reliable over many years and have a variety of options making them extremely flexible and easy to set up and use. The handheld units come with temperature ranges from 200ºC to 3,000ºC with laser markers to identify the target, while options such as alarms, small spot size and USB outputs means there is a model for all applications. 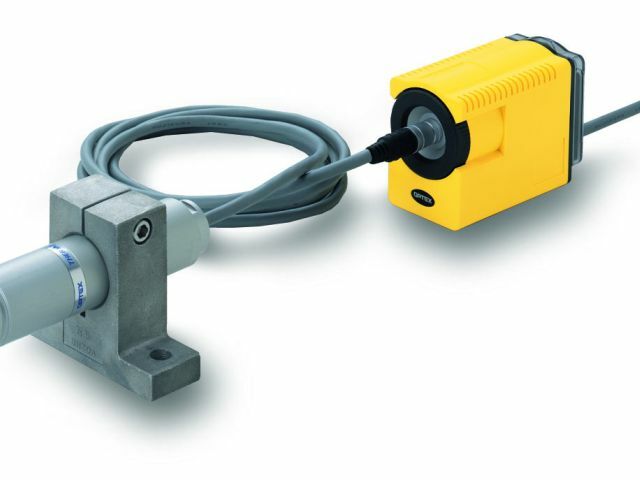 We also have a range of fixed mounted options for control and continuous monitoring applications. Options such as air purge collars, separate amplifiers and relay alarms make them flexible and easy to install in all but the harshest environment.